Saint Paul is a vibrant city and a fantastic place to do business. The pages in this section provide a one-stop shop to help start-up and existing businesses find the information they need and leverage existing resources to start, grow and thrive in Saint Paul. Looking to start a business in Saint Paul? 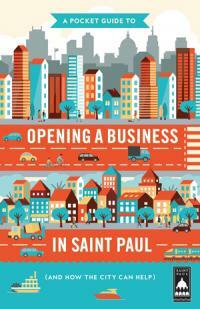 Get started by checking out our Pocket Guide to opening a business in Saint Paul. 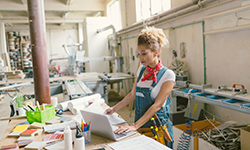 Receive direct assistance, connecting you to information and resources to start, move, or expand your business in Saint Paul. 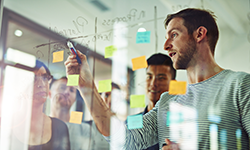 We can help connect you with City resources or community and other partner organizations to help you meet your business growth goals. 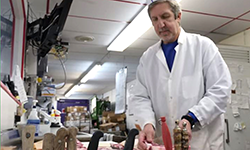 Get connected with a City staff person who can help guide you through the permitting and licensing processes of opening, physically expanding, or relocating your business within Saint Paul. From small businesses to major employers, new start-ups to generations-old family firms, Saint Paul companies provide jobs and services to residents, support for our nonprofit institutions, and a solid foundation for our city’s growth and prosperity. 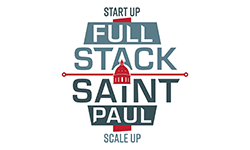 Full Stack Saint Paul is public/private sector collaboration that provides a full range of services to help technology and innovation sector businesses start up and scale up in Saint Paul. The City of Saint Paul’s Department of Planning and Economic Development has established an Economic Development Strategy to guide its work through 2018. The plan outlines strategies to create jobs and increase access to those jobs for residents; grow the tax base to maintain and expand city services, amenities and infrastructure; and lower unemployment among the City's diverse populations with disproportionately high unemployment rates. 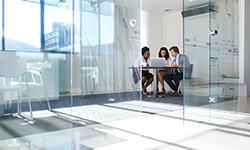 Contact us to learn more about what City programs can help you reach your business goals! Trying to reach a specific City department to help with your business needs or just looking to submit a comment? See a larger list of contact information.